As usual, there are two tiers. 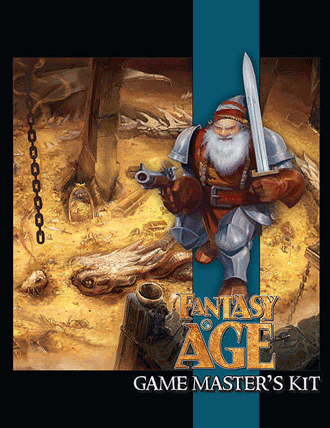 The first tier costs $9.95 and contains all the books you will need to get started with Fantasy AGE. 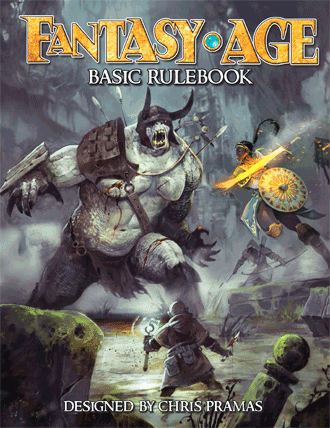 This includes the core rulebook and a set of encounters to get you started. 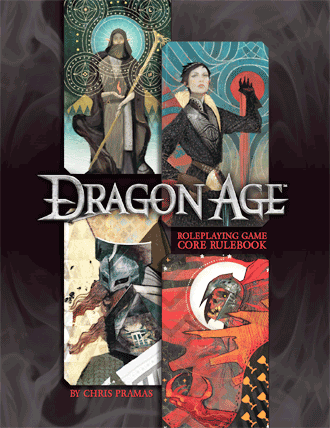 I’ve seen the core book before and it’s really quite nice. The system is quite good, too. 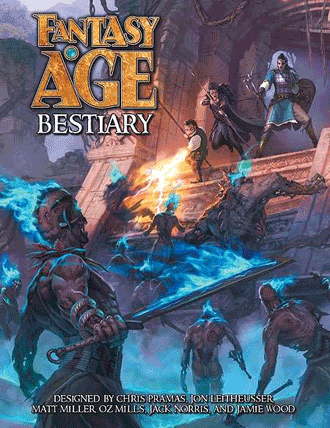 I think it’s great that this includes the Bestiary, as any good RPG system needs a good bestiary. With these three titles, you’ll be putting your best foot forward with the system. As is the norm, the second tier is priced at a moving threshold which is sitting at $24.67 at the time of writing. 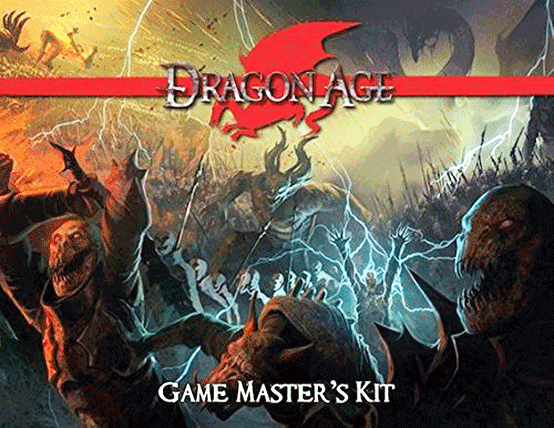 This set focuses a bit more on the Dragon Age game, giving the core book, GM kit and a supplement that include three encounters to get started with. 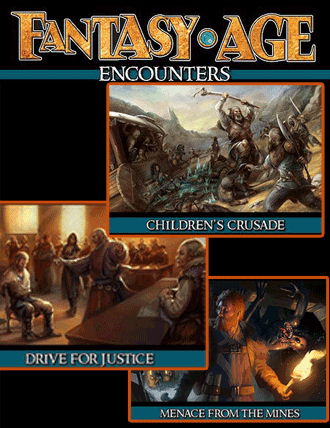 The system behind Fantasy AGE was first introduced in the Dragon Age RPG, so there will be a fair bit of cross-compatibility between the two lines. 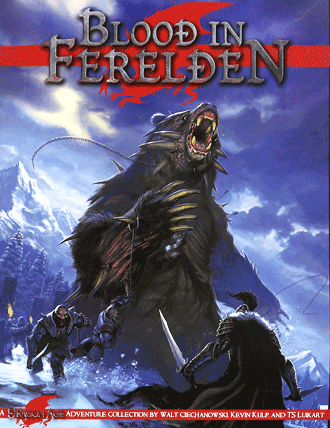 I like the merging of fantasy and sci-fi elements in this setting. 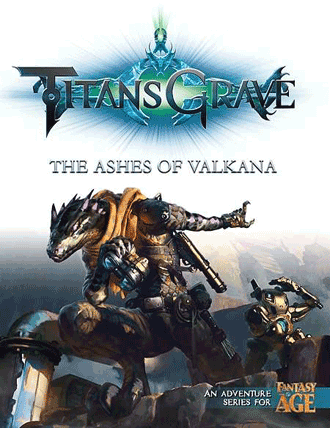 Alex, a sometime writer for this site, has Titansgrave and I’d be curious to read his thoughts on the book, setting and game. Maybe I can pester him to share at some point. Some of the proceeds of the bundle will go to The Maria Fund, a charity assisting disaster relief in Puerto Rico. You can click here to see and purchase the bundle until it expires.